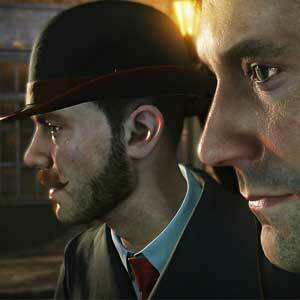 Find all Game Code stores and prices to download and play Sherlock Holmes The Devils Daughter at the best price. Save time and money: Compare CD Key Stores. 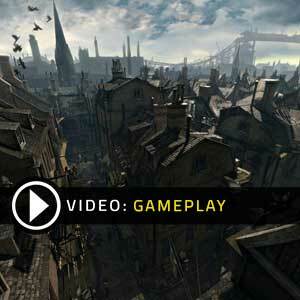 Activate Sherlock Holmes The Devils Daughter CD Key on your Steam client to download the game and play in multiplayer. You can participate to these tests by adding comments about your digital download purchase in the store review page. 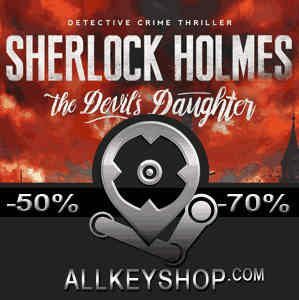 Enjoy the best deals for Sherlock Holmes The Devils Daughter CD Key with Allkeyshop.com! Sherlock Holmes: The Devil’s Daughter is an adventure videogame developed by Frogwares and published by Bigben Interactive. 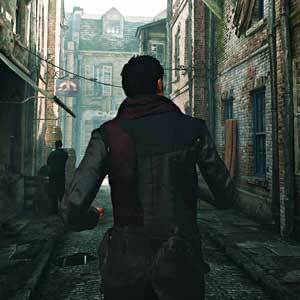 The game is part of the Adventures of Sherlock Holmes series. Sherlock Holmes: The Devil’s Daughter is the eighth installment of the series. The first being The Mystery of the Mummy; the second is the Case of the Silver Earring; the third is The Awakened; the fourth is Sherlock Holmes versus Arsene Lupin; the fifth is Sherlock Holmes versus Jack the Ripper; the sixth is the Mystery of the Persian Carpet; the seventh is Crimes and Punishment. 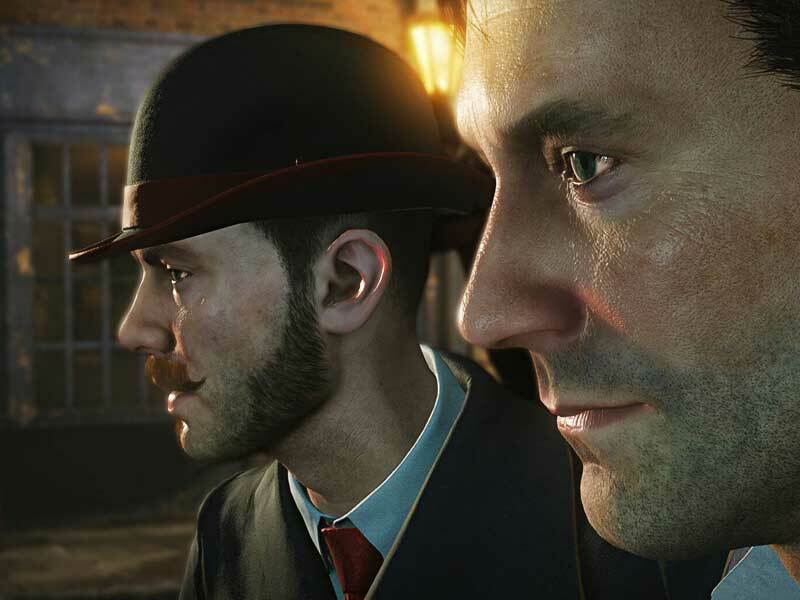 Like any other game in the series you will play as the well known detective Sherlock Holmes with his trusty sidekick Dr. John H. Watson. This is a detective adventure game where you get to solve a series of puzzles by finding clues and evidence. The game will consist of a main mystery as well as side puzzles that you can solve. Sherlock Holmes: The Devil’s Daughter will give you the ability to “freely roam an expansive landscape of playable terrain,” for the first time in the game’s franchise. Solve the mystery of “Katelyn” in Sherlock Holmes: The Devil’s Daughter. There are 31 offers ranging from 6.02€ to 44.99€. 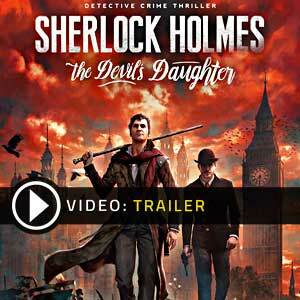 STEAM CD KEY : Use the Steam Key Code on Steam Platform to download and play Sherlock Holmes The Devils Daughter. You must login to your Steam Account or create one for free. Download the (Steam Client HERE). Then once you login, click Add a Game (located in the bottom Left corner) -> Activate a Product on Steam. There type in your CD Key and the game will be activated and added to your Steam account game library. ENGLISH STEAM CD KEY : This is a Steam Game Code for Sherlock Holmes The Devils Daughter with English language only. Read the store&apos;s description for more information about language and country restriction. thank u allkeyshop for this game .. good offer from u .
cdkeys.com has the best price so I would buy it from there.